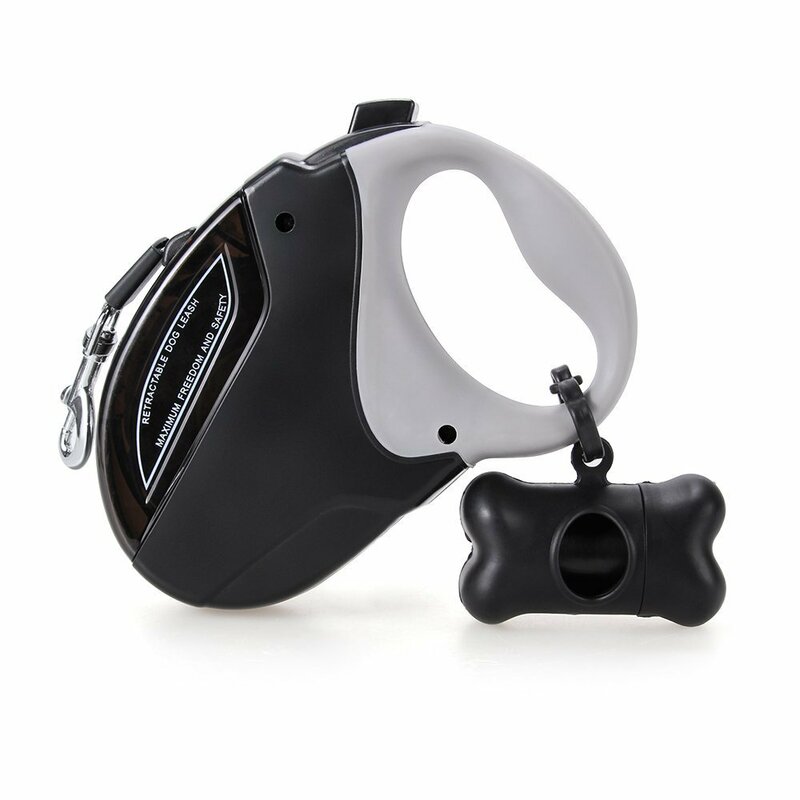 -Treat yourself and your pet with marsboy retractable dog leash for the one-of-a-kind bonding time you and your pet delight! 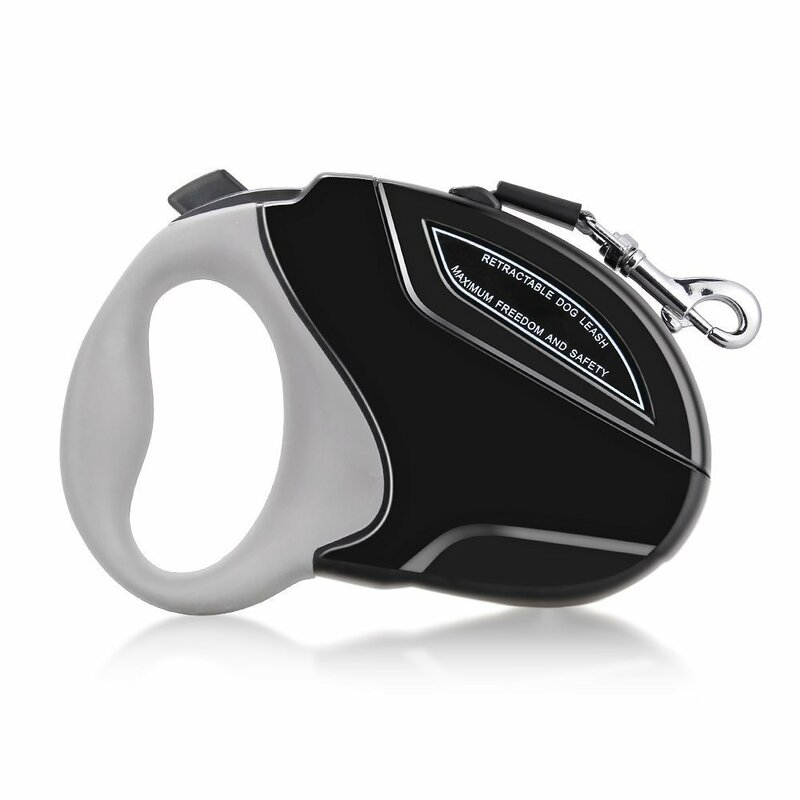 -Marsboy Retractable Dog Leash is the only dog leash you need for your beloved pet. Walk at a pace that both you and your dog enjoy, keep retractable leash that way by pushing the button all the way down to lock the leash. 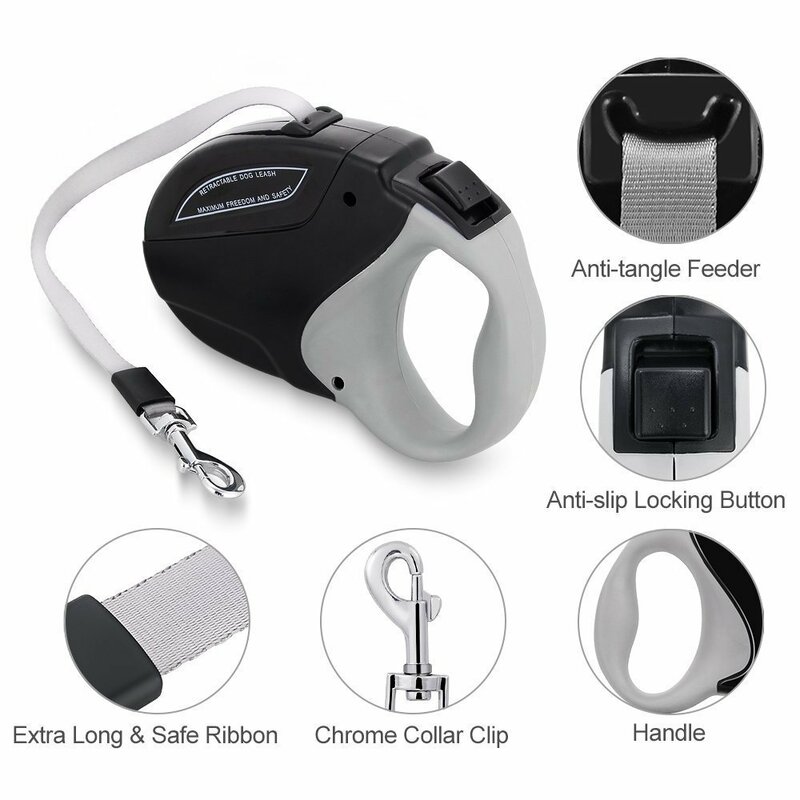 -Freedom on the leash Enjoy the comfort of a flexi retractable leash that is designed for walking your dog in open areas where they can enjoy lots of extra 'freedom on the leash'. 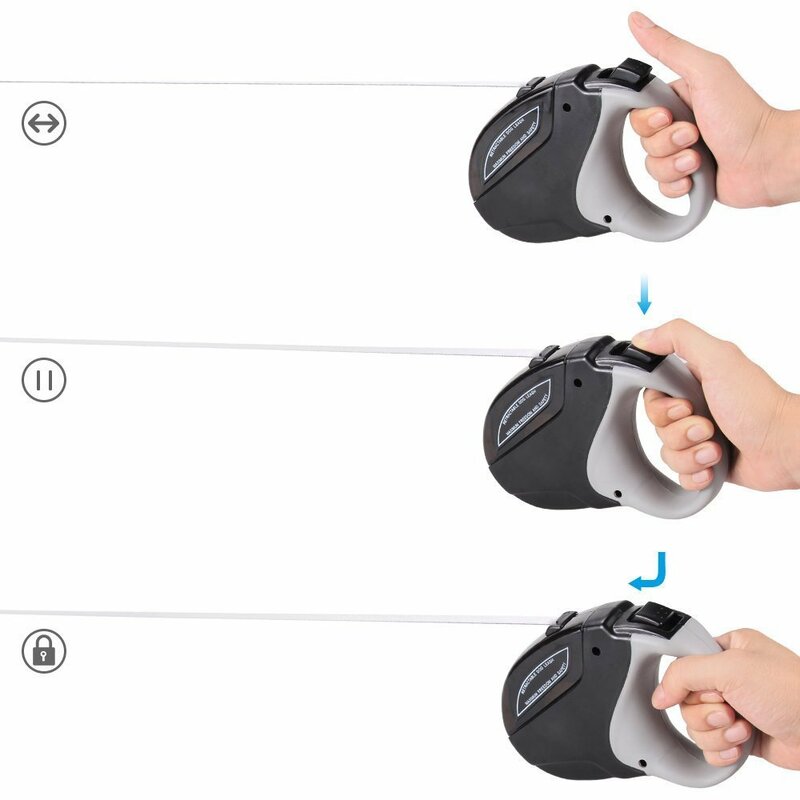 flexi cord leashes smoothly unroll and retract, no matter how you hold it. -Click the button back to slowly reel in your dog bit by bit. 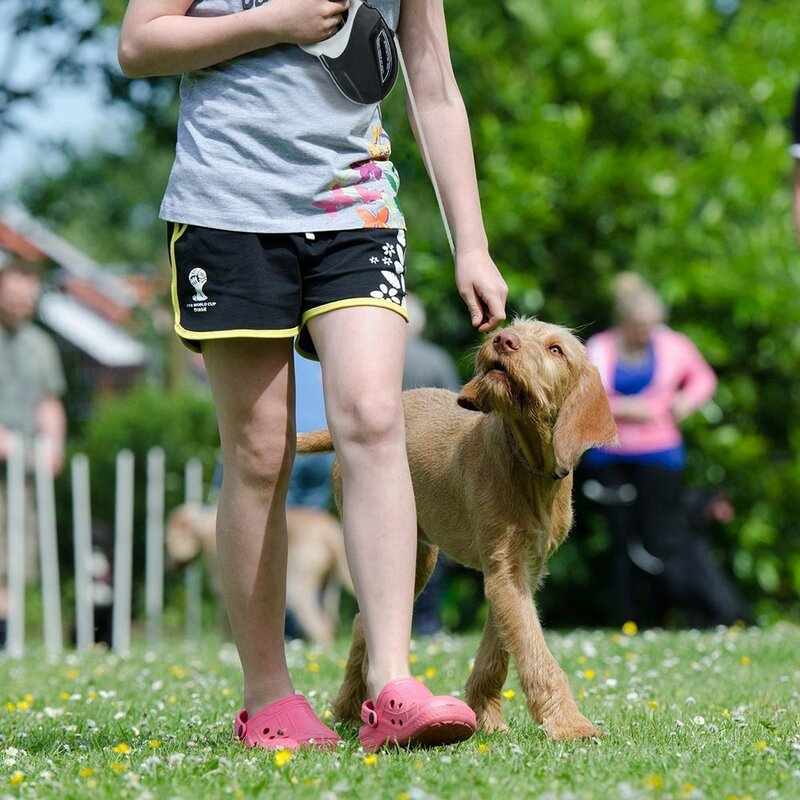 We know that your pooch could let its guard down and go free will from time to time. 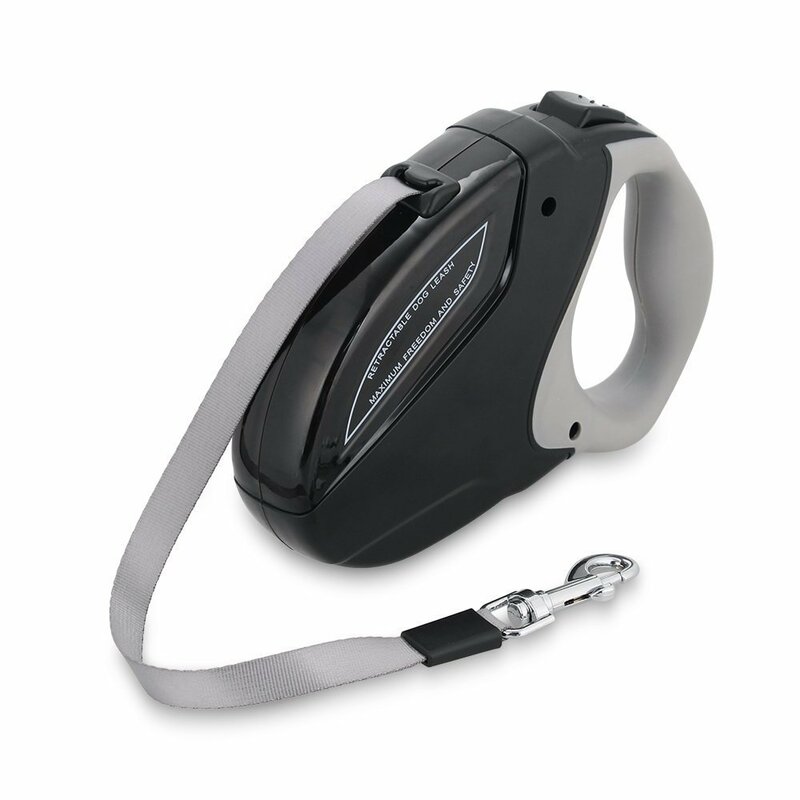 -This dog leash included free trash bags come as super handy at the indecent time so that you can give it a quick and easy clean up. 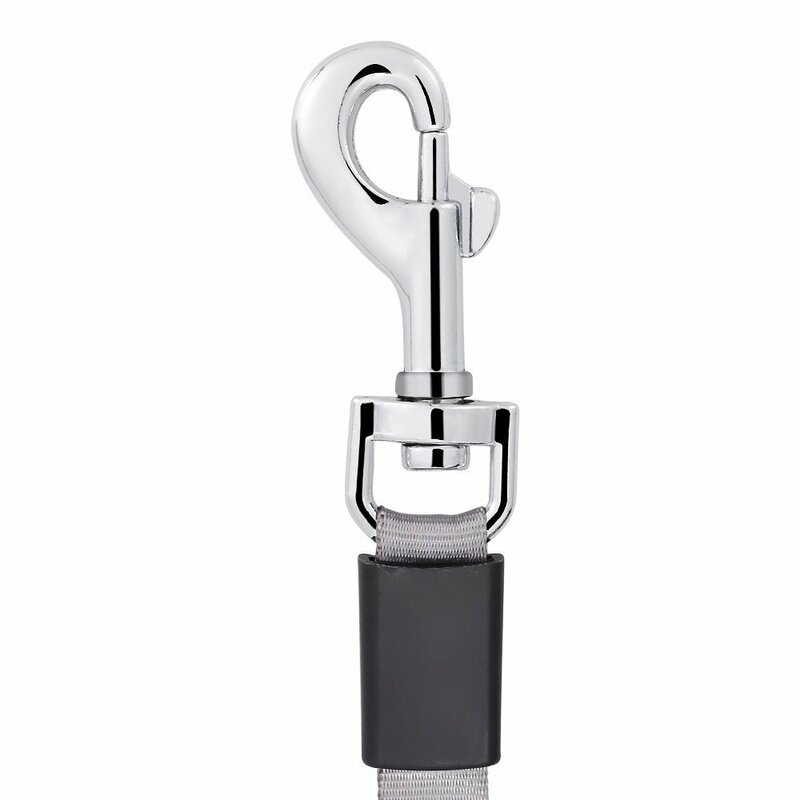 -Strong and durable nylon ribbon extends 16 feet and is strong enough to pull dogs up to 110lbs. ABS casing and anti-slip comfort grip allows the greatest ease on your dog walk. Core spring is tough enough to handle extreme conditions that reach minus 86 Fahrenheit.